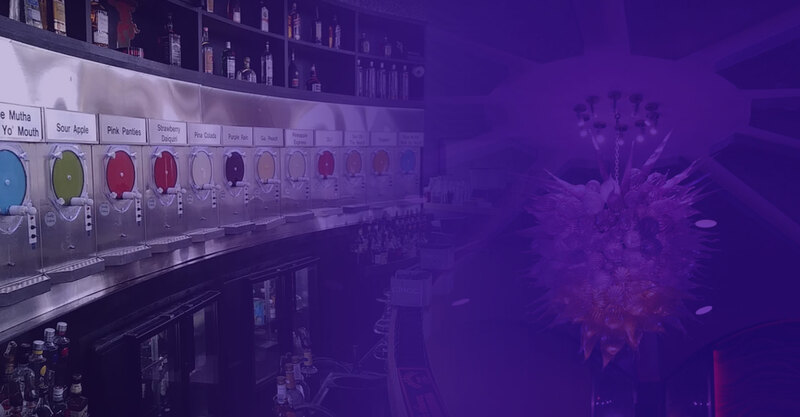 Cirque Daiquiri Bar & Grill introduced our unique daiquiri mix concentrates along with a dining menu that is guaranteed to rival any upscale restaurant. 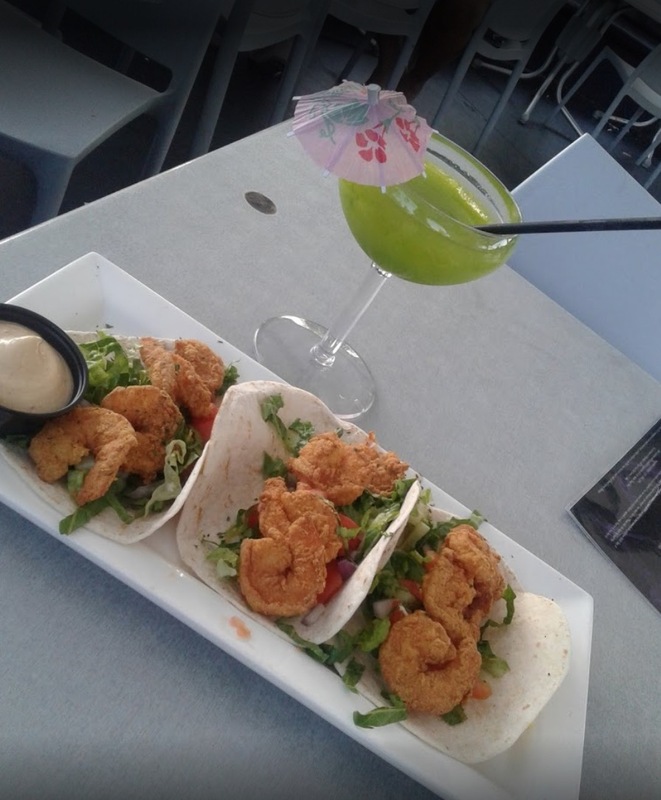 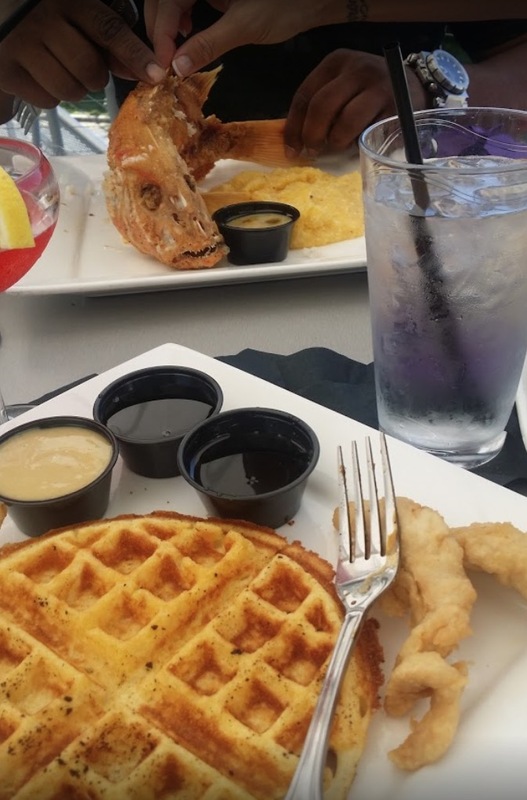 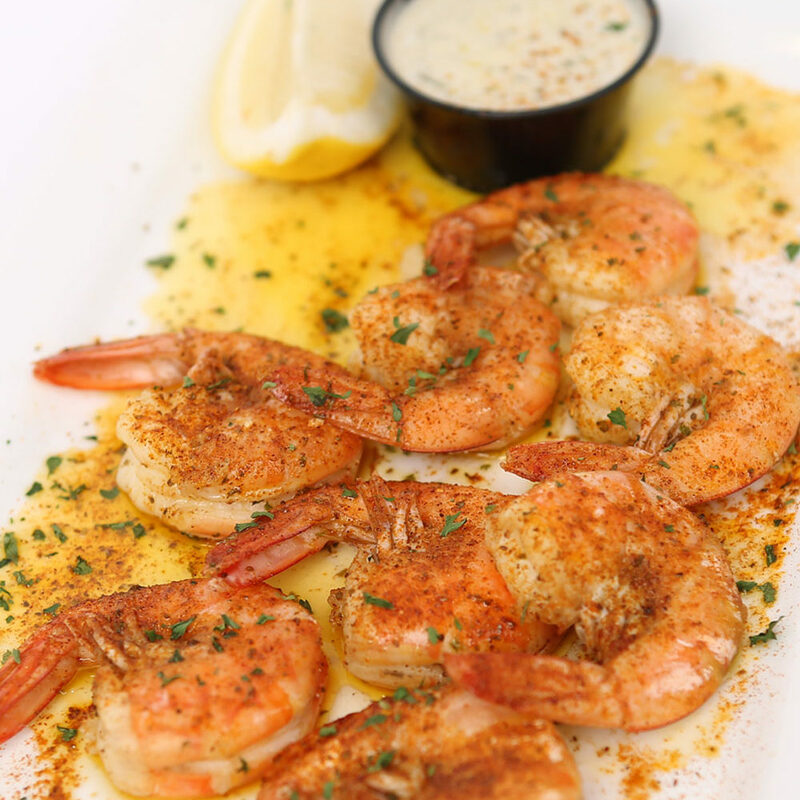 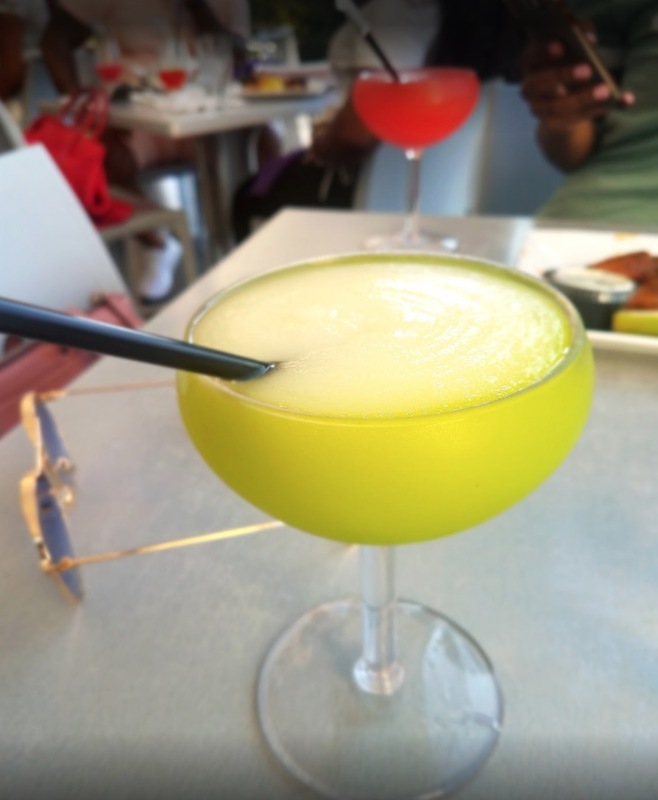 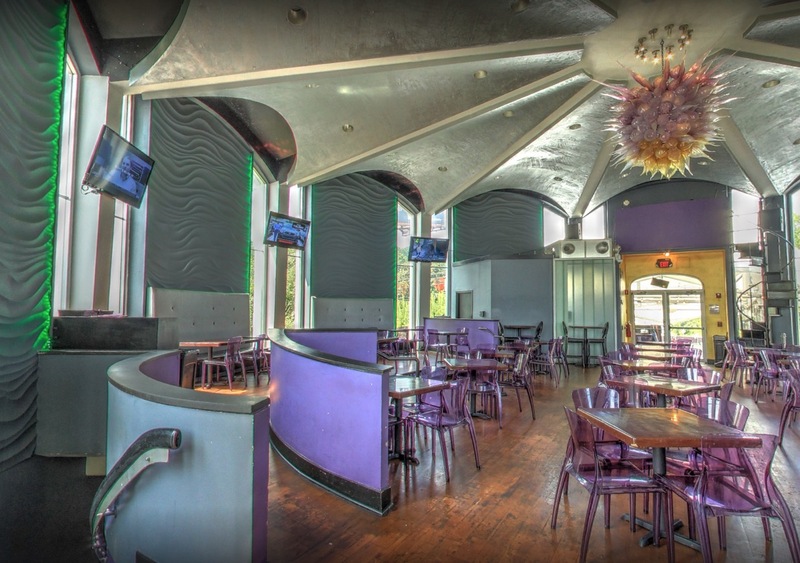 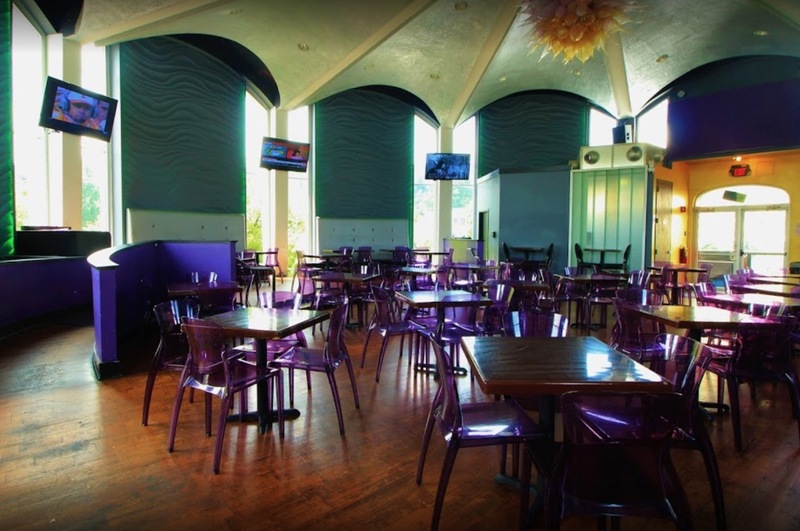 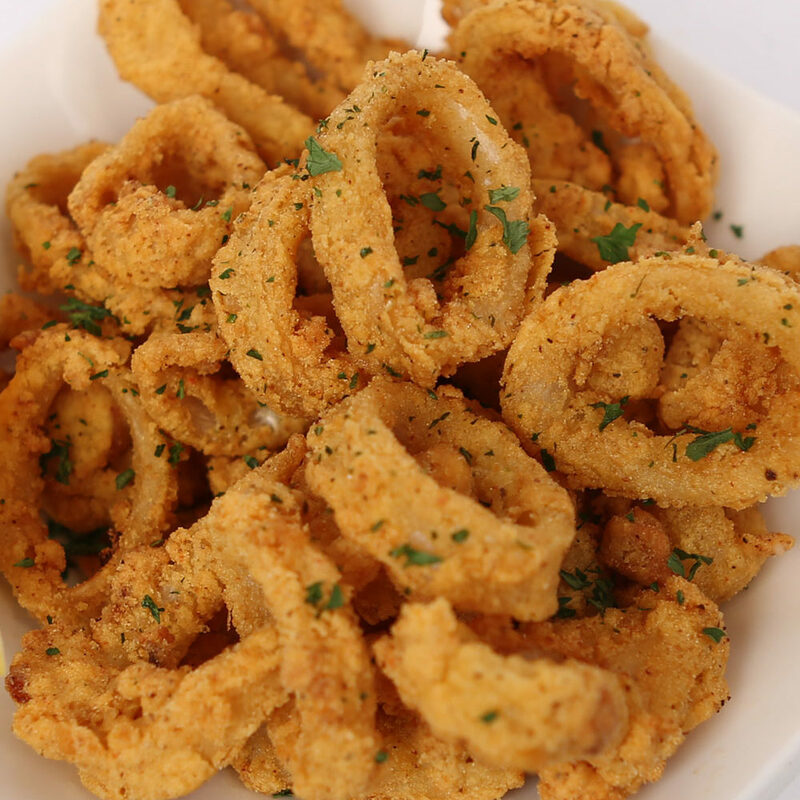 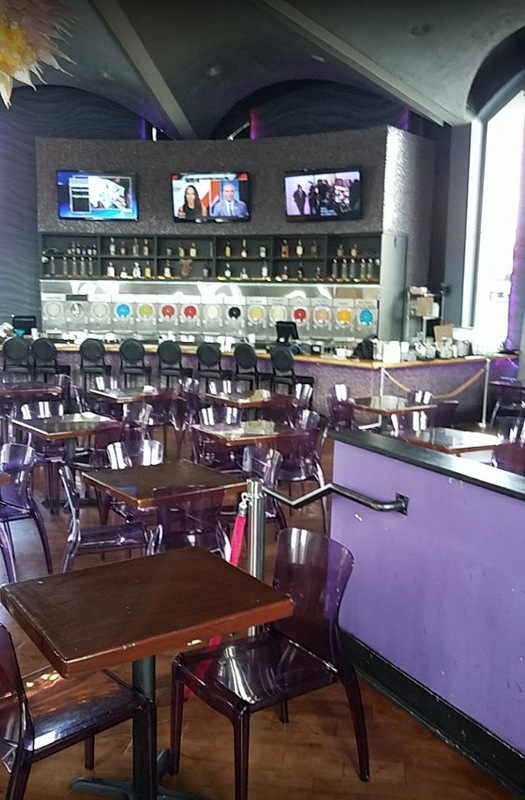 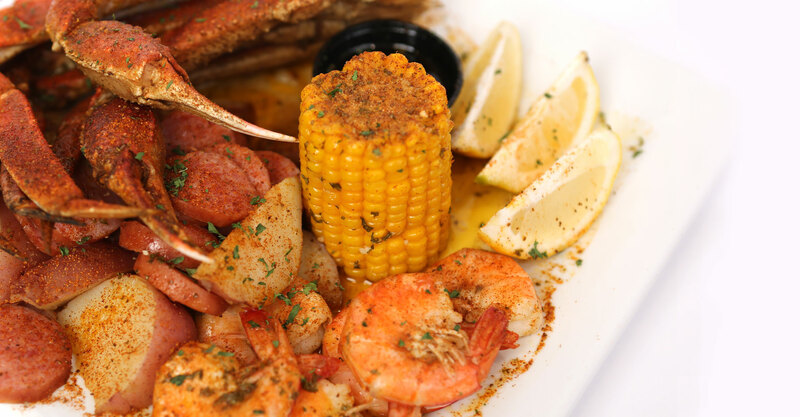 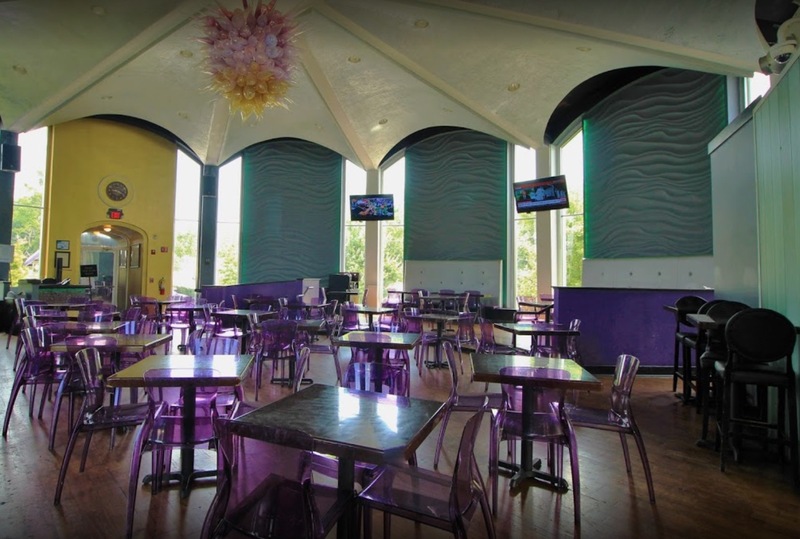 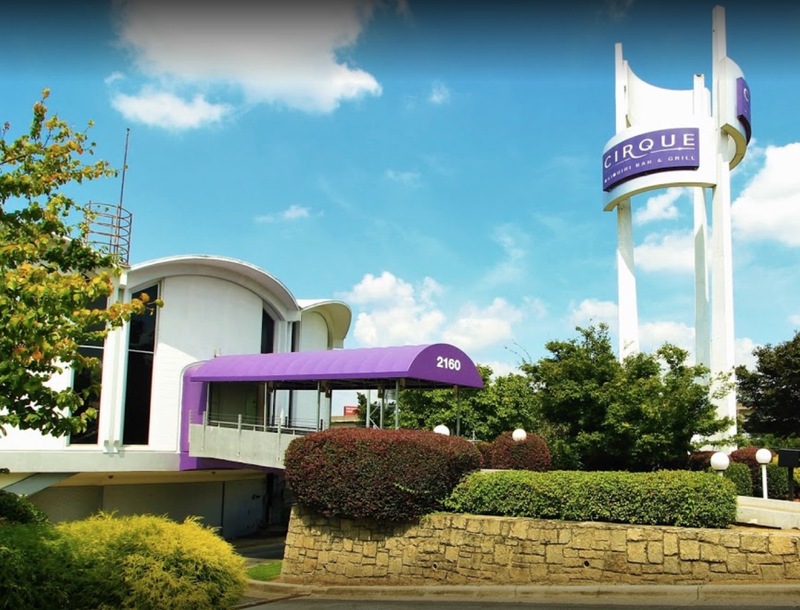 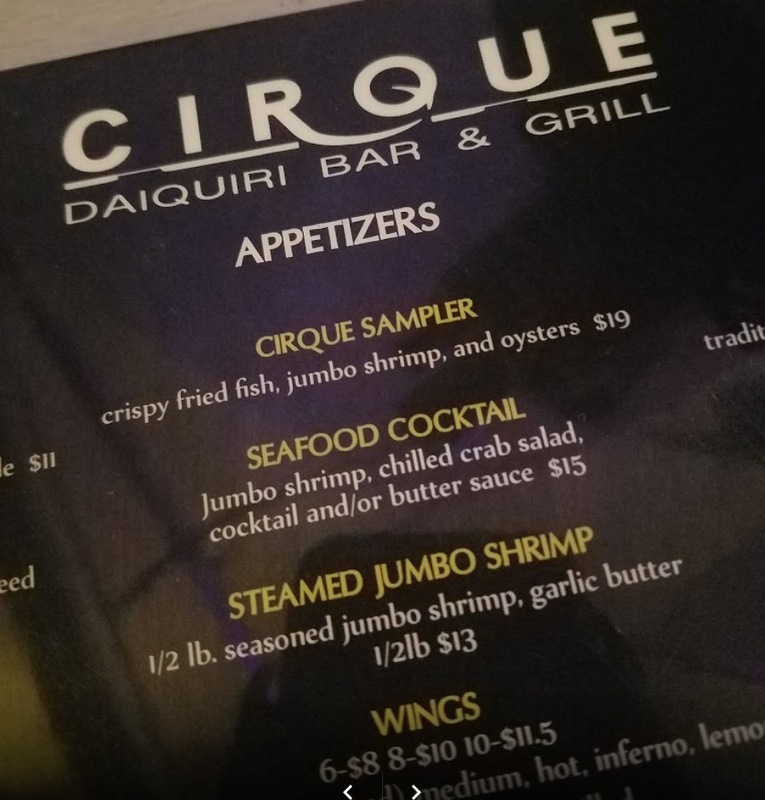 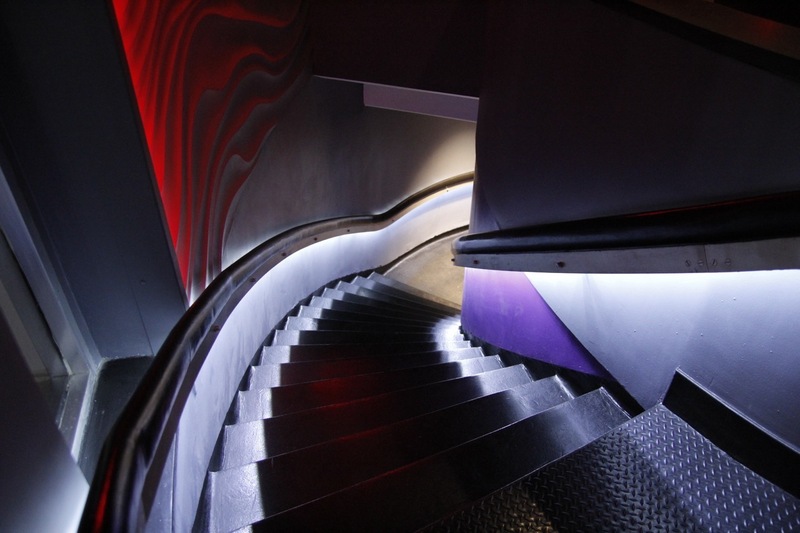 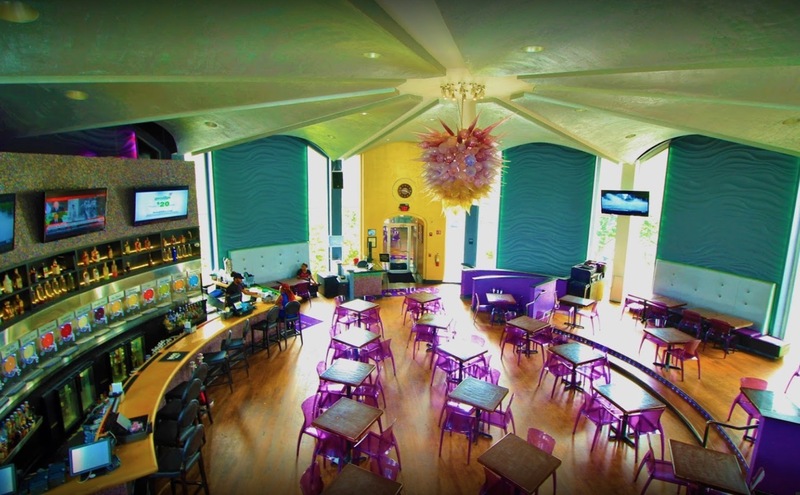 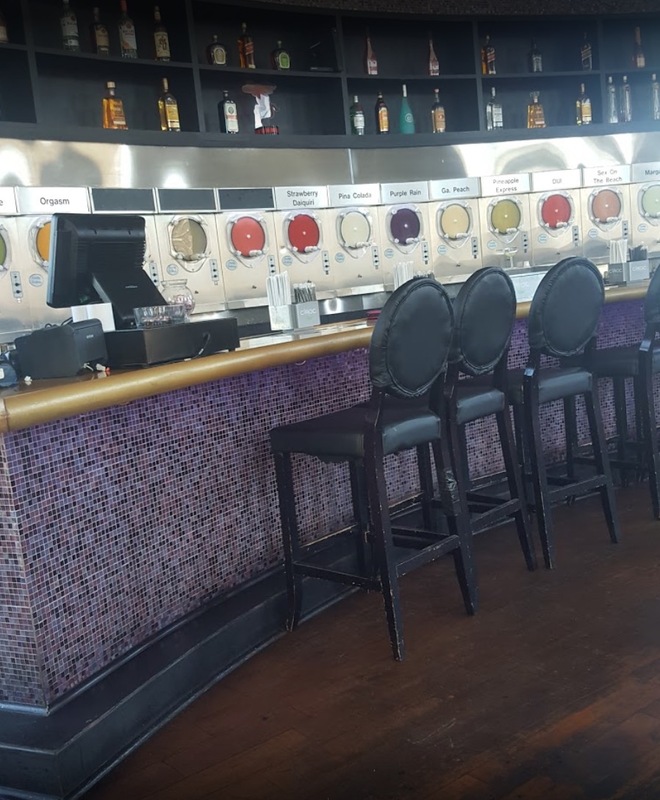 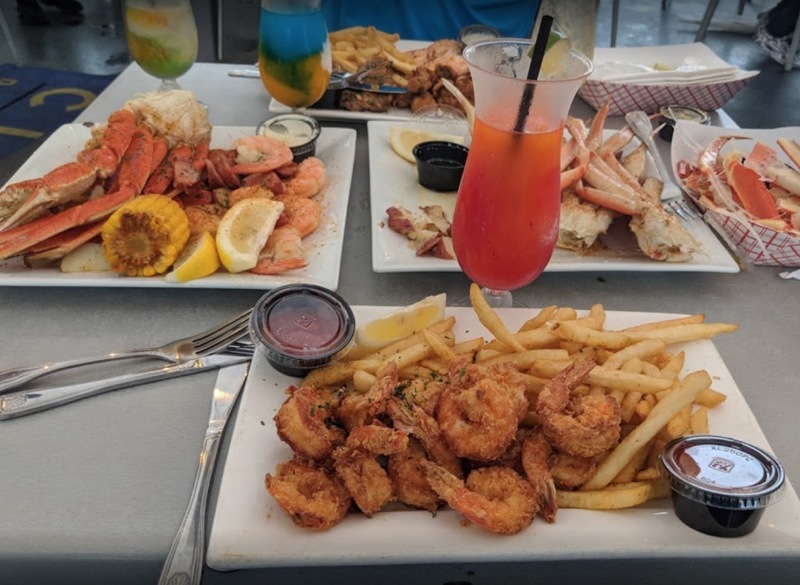 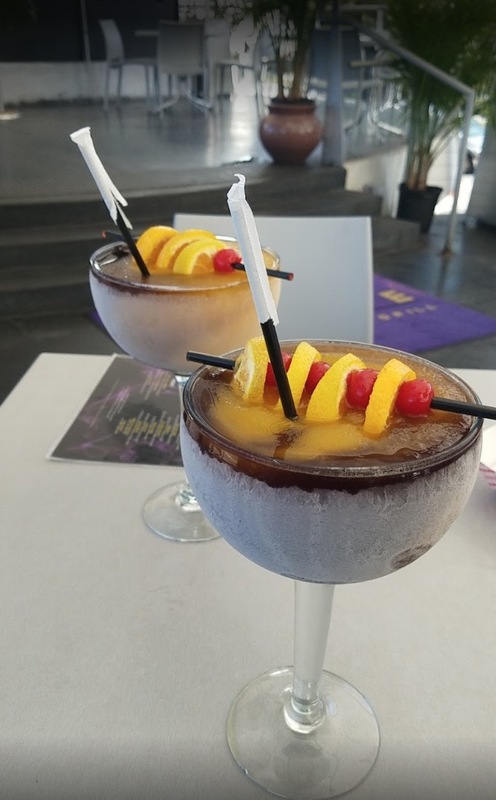 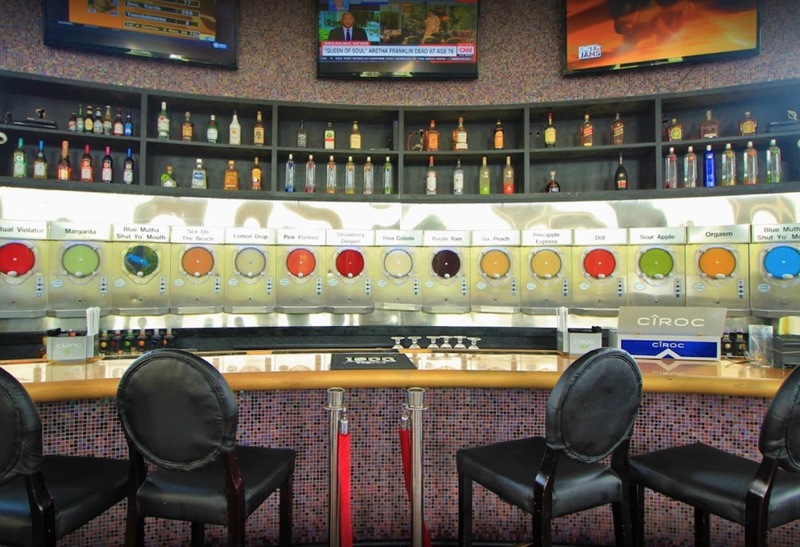 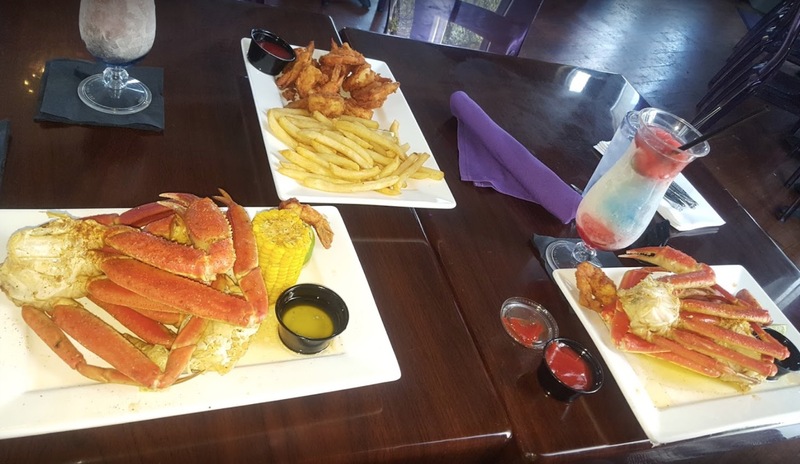 While other daiquiri themed establishments are happy to provide “freezer to fryer” food that’s only fit for a bar, Cirque Daiquiri Bar & Grill sought to up the ante by serving up premium daiquiris while providing fresh seafood dishes of the highest quality. 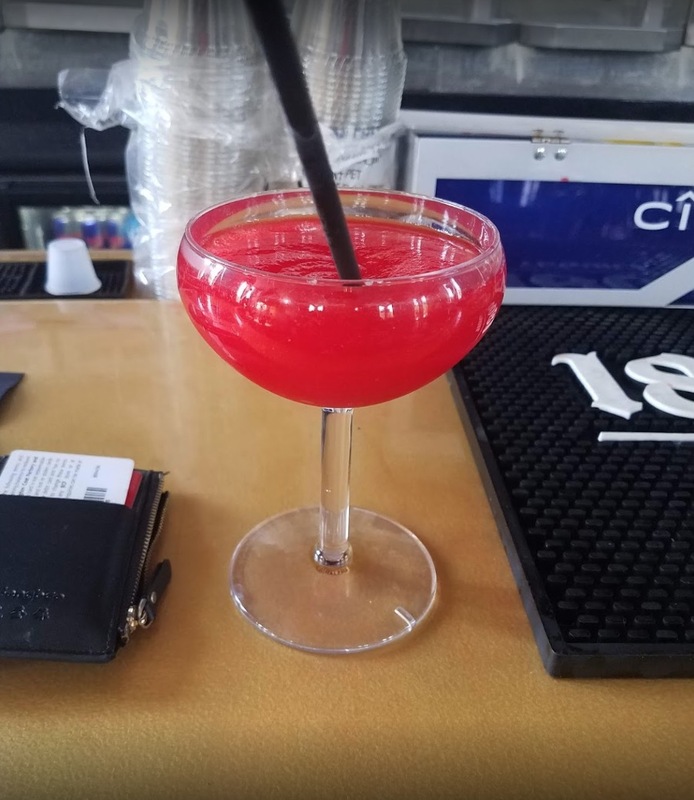 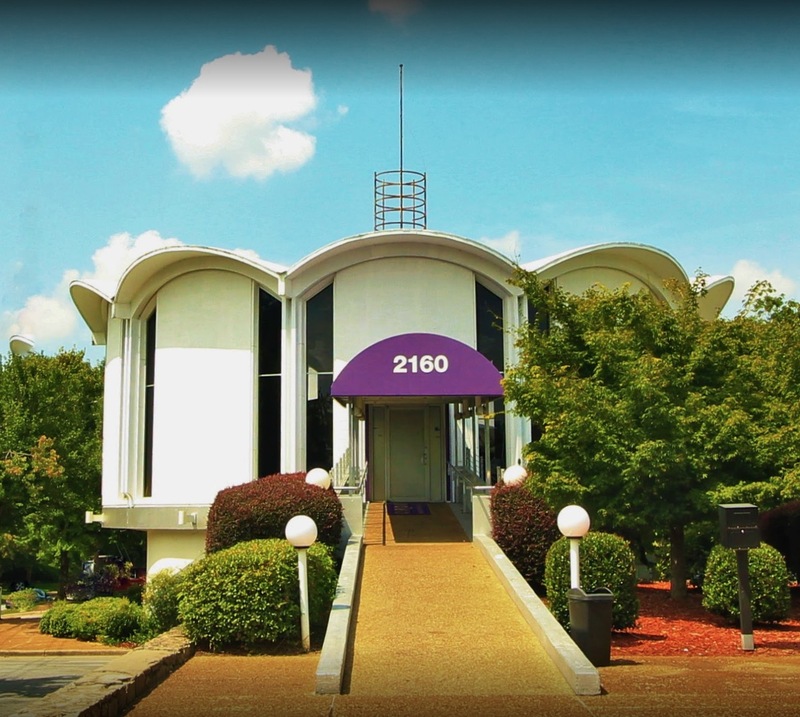 $5 – Small Daiquiri’s, Well Liquor, Domestic Beer. 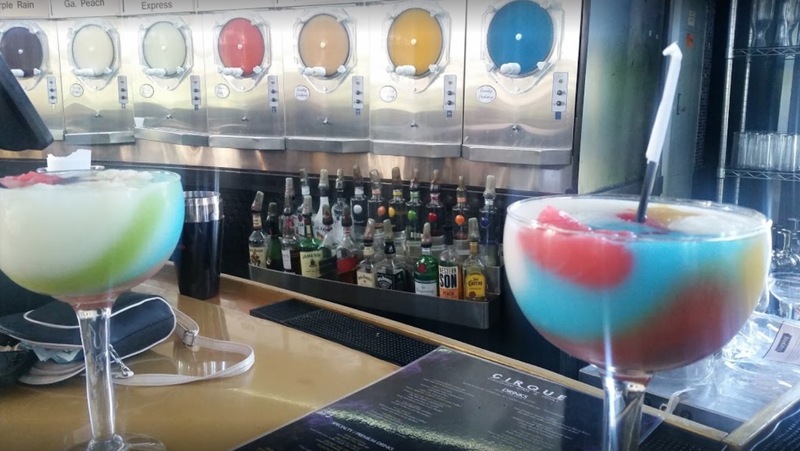 Small Daiquiris, Well Liquor, Domestic Beer, 4 Wings.